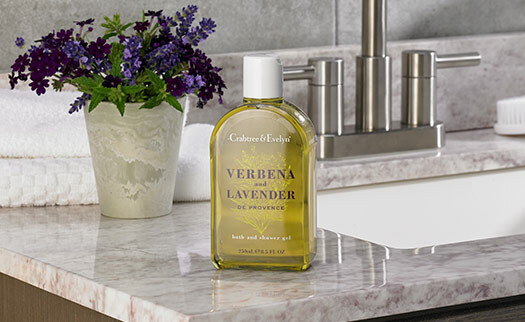 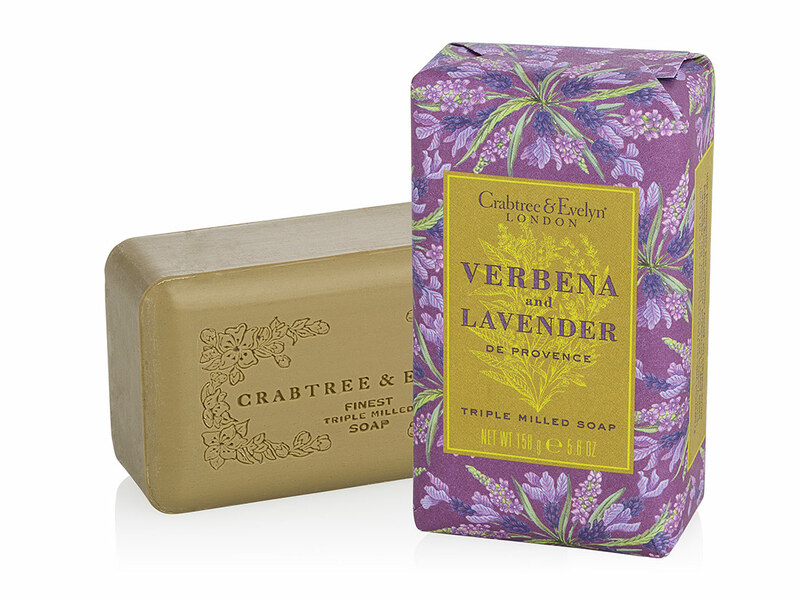 Lather up and refresh when using the Verbena and Lavender Body Soap. 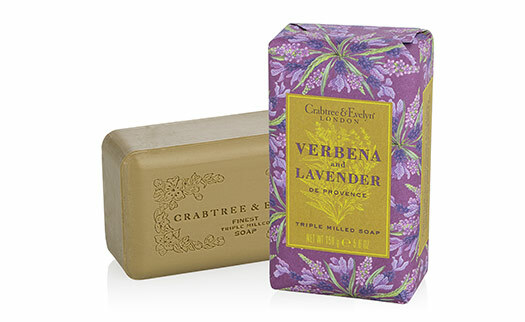 Our triple milled soap bar is infused with shea and cocoa butter to moisturize and gently cleanse while the herbaceous scent of lavender and lemon verbena enriches your daily routine. 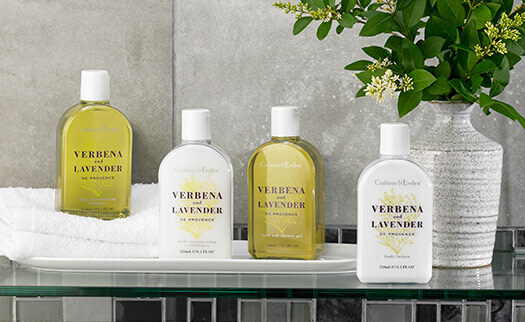 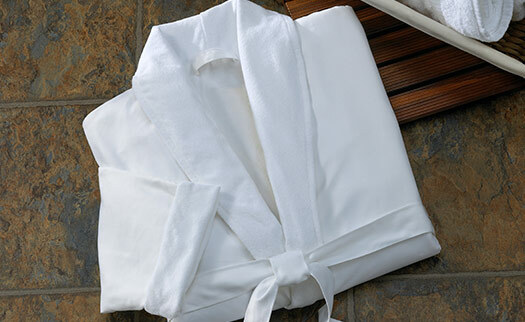 Pair with the rest of the Crabtree & Evelyn by Hilton collection to complete your bath experience.